Without a doubt, a grilling grate is one of the most significant items which are needed to carry out a successful grilling exercise. After all, a grilling gate is needed to hold up whatever food that is being grilled, while the spaces in between allow the heat to pass through to the food. Among several brands of grilling grates, the Weber Stainless Steel Grate is one of the most popular. The Weber grates are primarily designed to serve as grilling grates for Weber grills and they are known for having an extensive lifespan. However, no matter how exquisite the grilling grates might be, like any other one, after each use, food gets stuck on the grates. This makes the process of cleaning to be an important one. There are a few methods for cleaning the grilling grate before or after use. First step of the process is to switch on the grill for a pre-heat. The temperature should be about 500 to 600 Fahrenheit and the pre-heat period should last for about 10 to 15 minutes. The whole essence of pre-heating is to prevent the food from sticking, as the heated grate will reduce the strength with which the fried food sticks to the grate. This lessening in the amount of stick means that the grate will be easier to clean since food particles will be removed easily from the surface. After most of the food has been dislodged by the heat from the grill, the grill can be scrubbed by a brush. In general, there are regular grill brushes which can be used for cleaning the grates, but there is also a Weber Stainless Steel Grill Brush which is designed specifically for cleaning the Weber Grates. These grill cleaning brushes come in different designs and different sizes of 12 inches and 21 inches, both designed to suit different cleaning motions. Apart from having regular stainless-steel bristles, these brushes also have a notched scraper, which can be used to scrape off tough food particles from the grill grate. For more thorough cleaning, a cleaning agent can be employed. A popular option for a grill cleaner which is effective is WD40. WD40 can be sprayed on areas where food remains stuck to the grill grate and then the brushes are employed to scrub off the food particles. Also, after using the brushes, a sufficient amount of WD40 should be sprayed all over the surface of the grill grate, and wiped off with a dry cloth. Another option is hot soapy water. The grate should be placed in hot soapy water for several minutes, after which it is scrubbed by a grill brush. The heated soapy water acts as a softener, making the food stains to be easily removable. There is yet another cleaning agent which can be used for the whole process. This agent is a homemade grill cleaner and it employs the use of vinegar and aluminum foil. To use this method, vinegar is poured into a spray bottle. It is the sprayed on the whole grate surface and left to stay for a couple of minutes. Afterwards, aluminum foil is used to rub the whole surface of the grill. Rust is a highly unwanted challenge that is faced by grill owners. However, it is usually a problem that is experienced when using an older model grill grate. Most times, the modern grill grates which are made of stainless steel are rust resistant. In case your grate has some rust and you are wondering how to clean it, some helpful steps are listed below. First, use a grill brush to scrape off as much rust as possible. Then the grate should be placed on the grill and baking soda should be sprinkled on the remaining rust spots. The grill should be turned on afterwards. 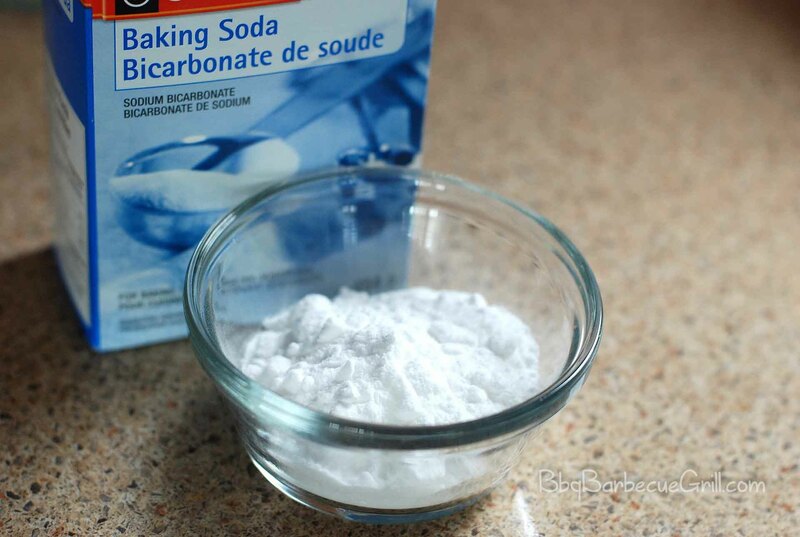 Once the grill gets hot, the baking soda will begin to bubble and, in the process, the rust will be removed. The grate should be cleaned after cooling. Another rust remover is lemon juice which can be mixed with detergent to form a paste. This paste is then placed on the rust spots and left for some hours. When the paste is washed off afterwards, it takes off the rust with it. 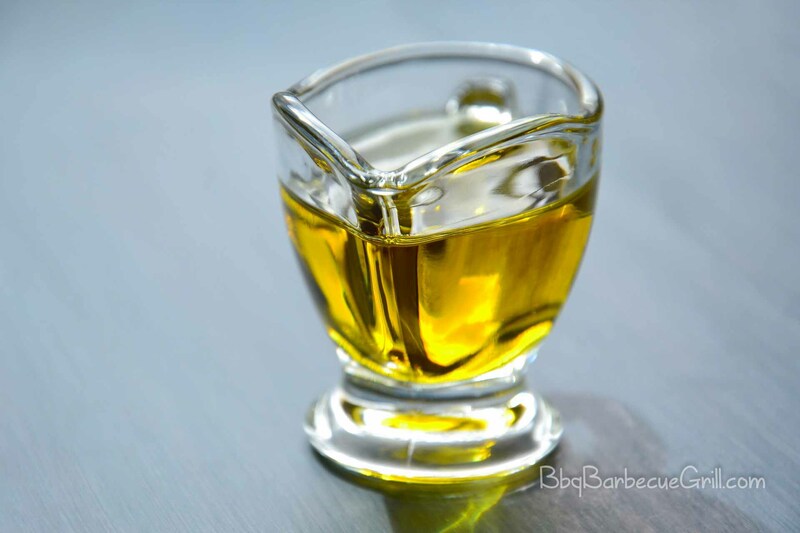 It is advisable that during the cooking process, oil is spread on the food and not directly on the grate surface. The presence of oil on the food serves as a source of lubrication. This means that the amount of food which sticks to the grate is only a small amount, and even those that stick can be removed easily. When it comes to maintenance of cooking grills, one important process is the seasoning of the metal grates. The overall seasoning process is carried out with the aim of giving the grates an oil-coated surface. It is important to keep the grates in good condition, prevents rust, thereby increasing the overall lifespan of the grill grates. Also, seasoning makes the grates easy to use. However, modern Weber grill grates have a porcelain enamel coating which makes seasoning of the grates to be unnecessary. Instead, the manufacturer advices that you should simply heat the grate for about fifteen minutes, and then clean the surface with a stainless-steel bristle brush. However, if you have an old model grate and you want to season it, the process is outlined below. The first step is to rinse the grate with water and then letting it dry. Afterwards, oil should be rubbed all over the surface. Usually, vegetable oil is used for this purpose. Then, the grate is placed on a grill which is cold and not yet aflame. The grill should then be turned on and the temperature increased gradually, until about 500 Fahrenheit is attained. 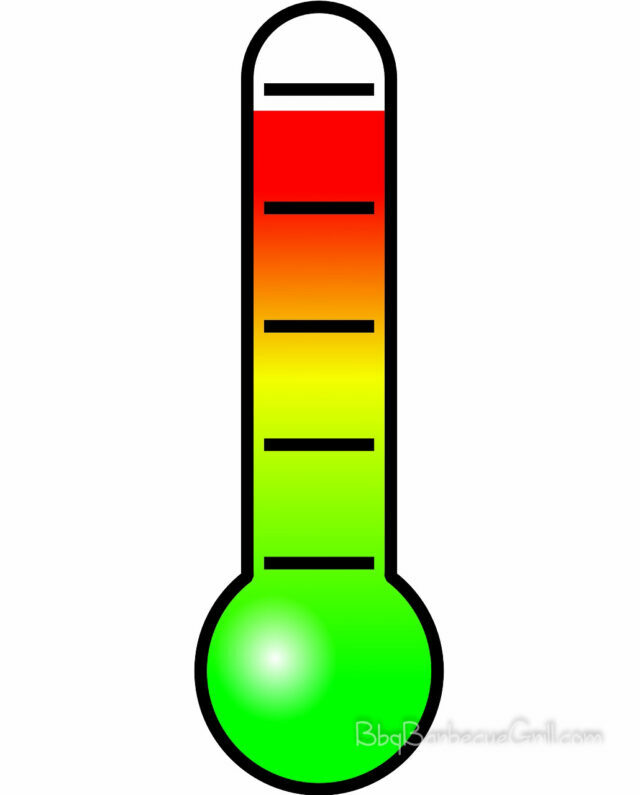 This temperature should be maintained for a period of about 40 minutes after the grate is left to cool.